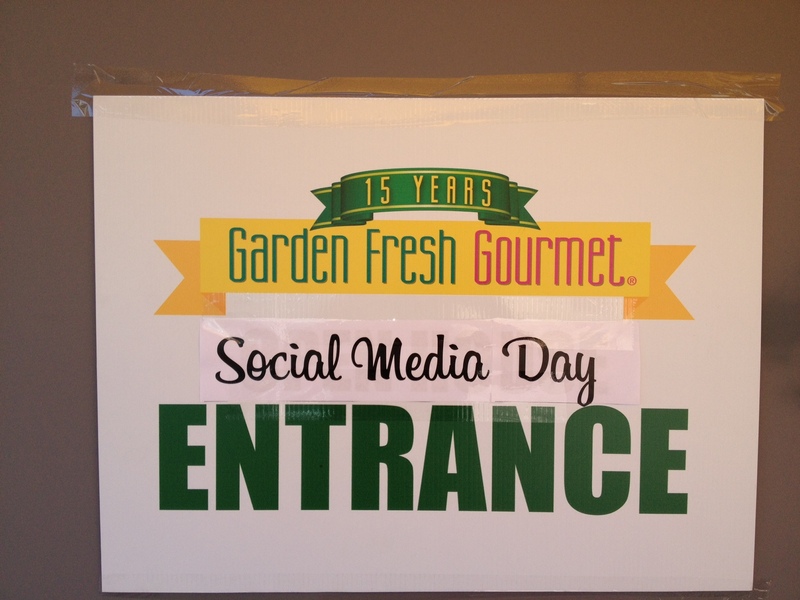 Last week, Garden Fresh Gourmet in Ferndale hosting its first Social Media Day. 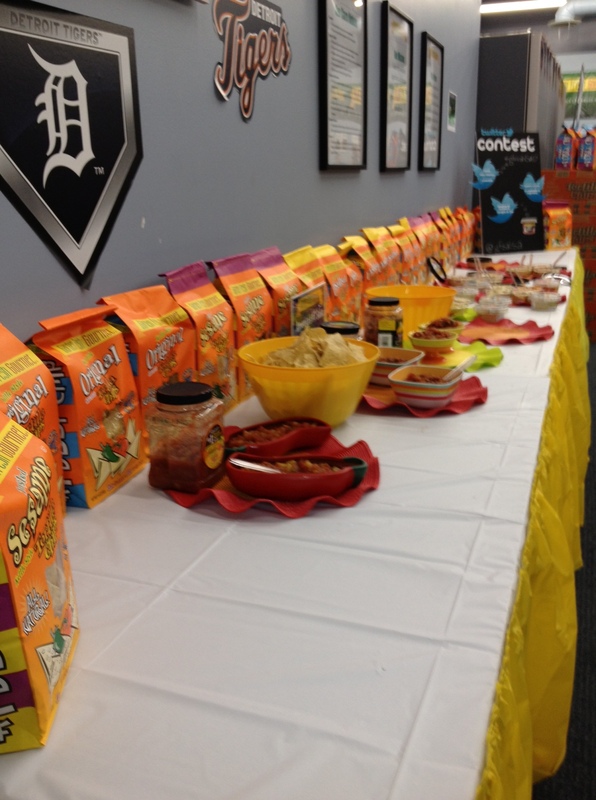 Walking in, we were treated to chips, salsa and many new varieties of hummus (olive is my new favorite). 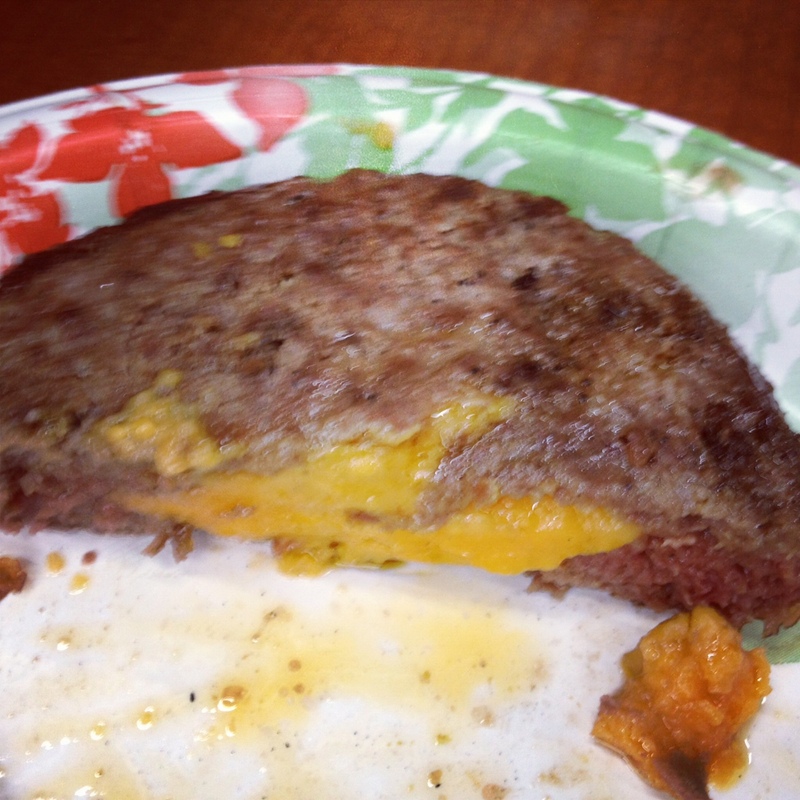 And, we had an introduction to all natural stuffed burgers. You see, Garden Fresh has a space age machine that allows fresh food to be preserved and sold without adding preservatives. 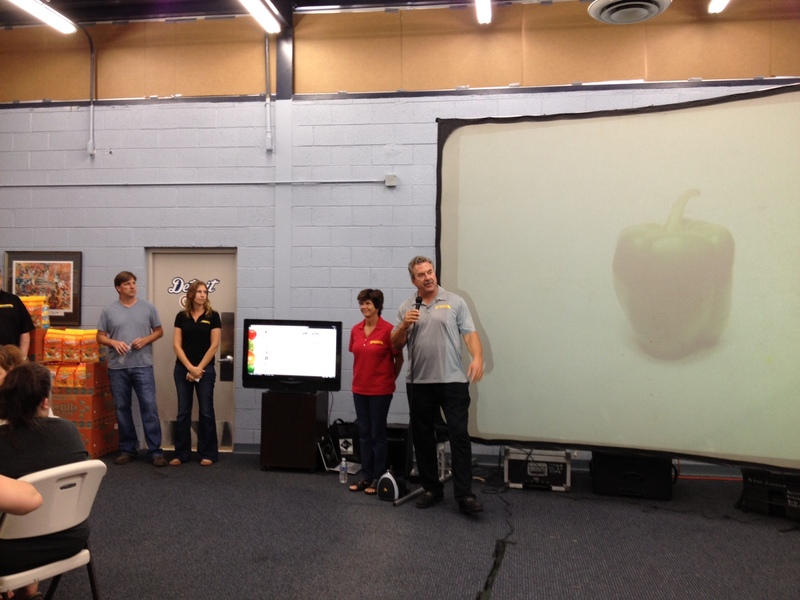 Jack and Annette Aronson, the founders, were gracious hosts to the crowded room. They also had a buffet of food out, including mac and choose from Union Woodship, Just Baked Cupcakes and wine from B. Nektar Meadery. 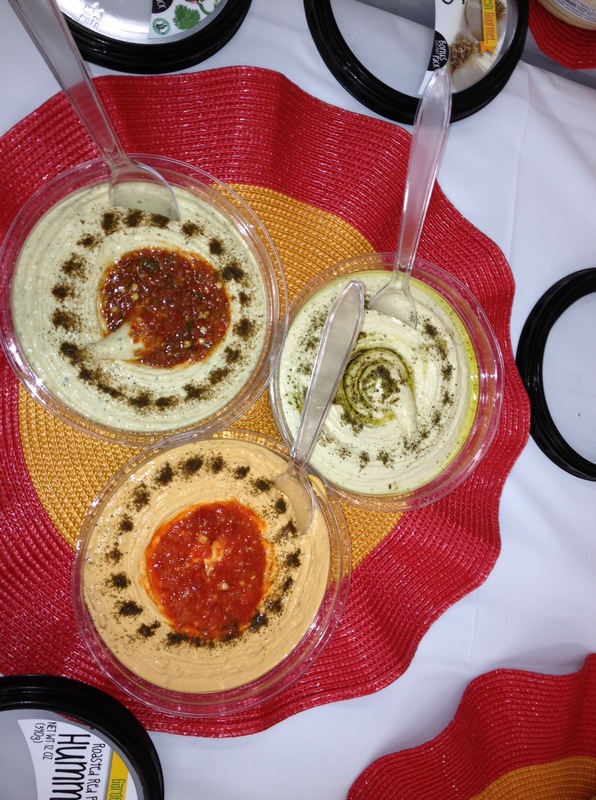 The salsa is my favorite (Jack’s Favorite in mild), the hummus is delicious and I can’t wait until the stuffed burgers are on the market. 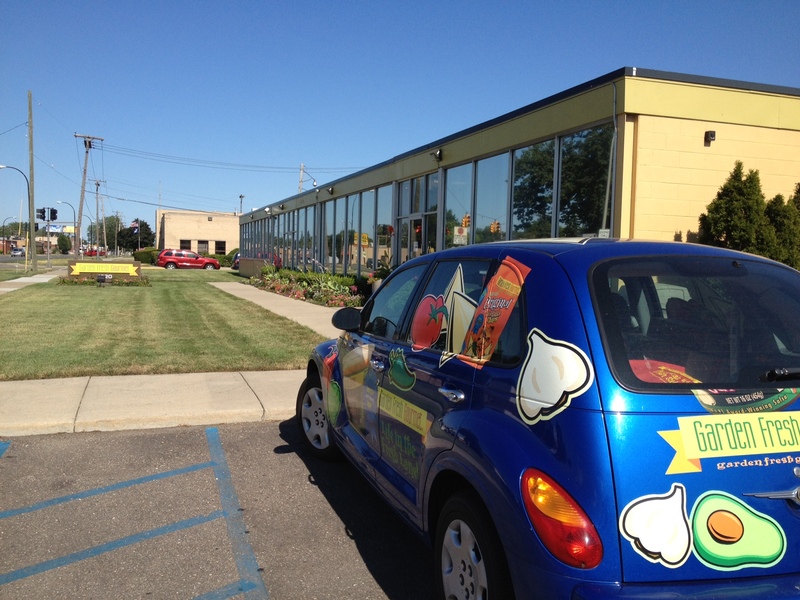 Garden Fresh hits another home run!